Apple is likely to launch the next version of its in-house processor with an octa-core CPU on the company’s next-generation iPad Pro models released in 2018. According to a new report from Chinese website MyDrivers (via MacRumors), the Cupertino giant is likely to launch the rumoured A11X processor, a successor to its A11 Bionic processor, in coming months. According to the report, the company usually launches the X version for the new generation of iPad. The new octa-core CPU is expected to come with “three powerful Monsoon cores and five efficient Mistral cores. 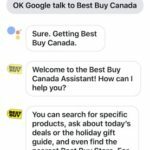 It should start shipping in the first quarter next year, right in time for the iPad Pro 2018 series launch,” reads the report. The in-house-designed Apple A11X chip is set to take a big production leap from a 10 nanometer node to 7nm technology. Long-time semiconductor partner TSMC will obviously be in charge of the SoC’s actual manufacturing, aiming for a significant performance and energy efficiency enhancement over both the A10X inside 2017 iPad Pros, and the iPhone X, 8, and 8 Plus’s A11 Bionic. 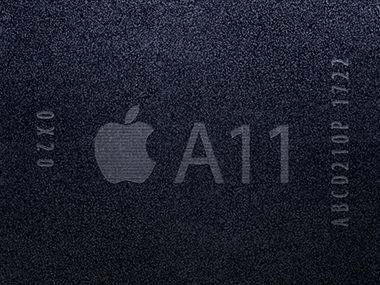 Apple’s A11 Bionic chip was the first hexa-core chip from Apple. The chip features a 6-core CPU, a 3-core GPU and an M11 motion co-processor. The 6-core CPU comprises of 2x high-performance cores and 4x energy-efficiency cores.